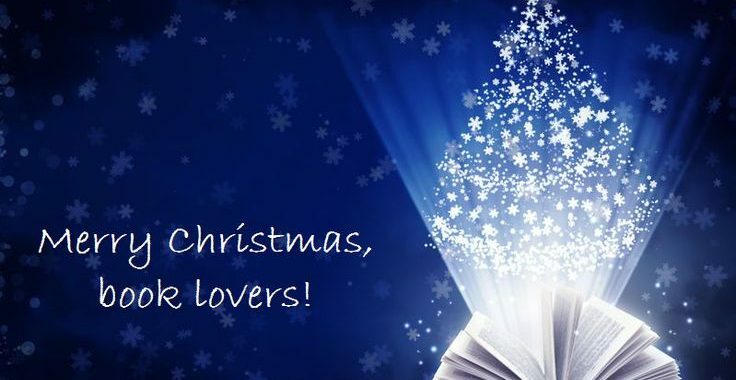 Merry Christmas to all of you book lovers! I hope you all have a beautiful holiday season with friends and/or family. I hope you have time to fall into a great book and live there awhile. Reading is a nice break from all of the craziness during the Christmas season. I am currently reading two books which I don’t normally do, but one of them is never ending and I am getting a little bored. I am looking forward to some down time during the holidays to finish them both. My perfect reading day would be a rainy day; we don’t get snow in So. California, so I will settle for rain, a cup of tea, curled under a blanket on the sofa with a great book that I can share with you after the first of the year. Hope you will find some peace and quiet to do the same. I look forward to seeing you back here after the first of the year.